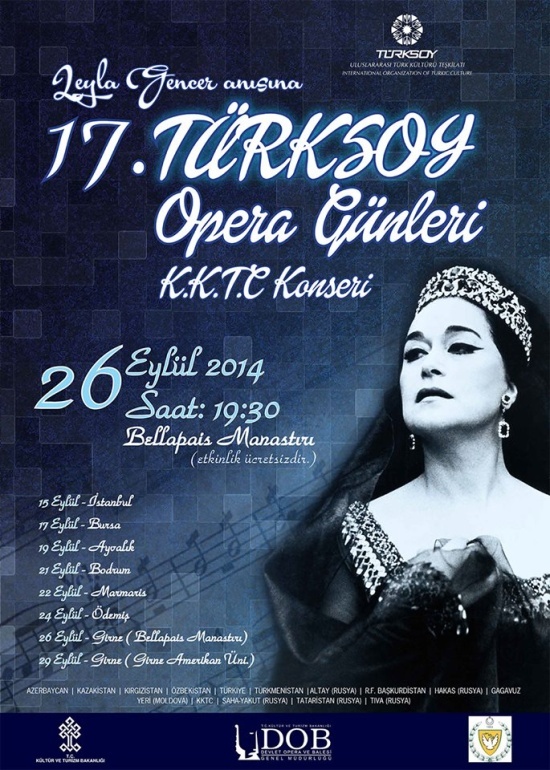 This year we will have two performances, one on Sep 26 at the Bellapais Monastery and on Sep 29 in the Spectrum Hall of the Girne American University GAU at 19.30. 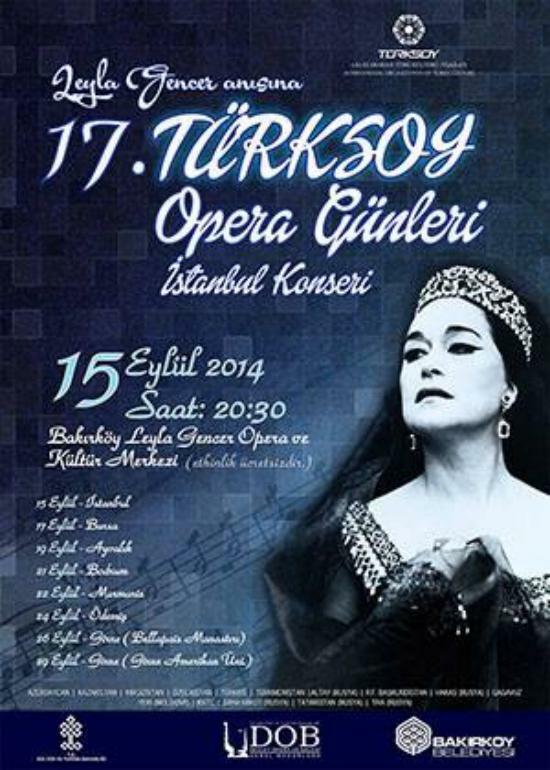 There will be singers from 15 Turkic countries. I have been witness to many of them. 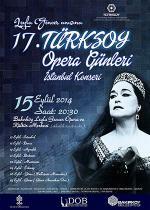 The TRNC will be represented by our soprano Laden Ince we have all come to respect and love. She has recently been to Vienna and Graz to sing leading roles. A fine artist.